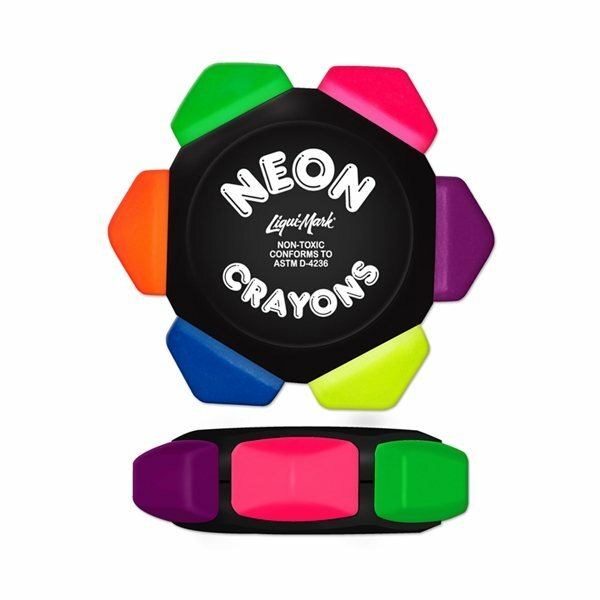 NEON® Six Color Crayon Wheel offers the advantage of a box of six NEON crayons in one easy-grip wheel! 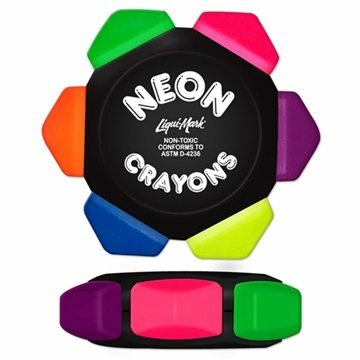 Perfect for creative little hands at home, at school, or on the go. Great for restaurants, hospitals, daycare centers and doctor's offices! Communication with AnyPromo and product exceeded my expectations! Very happy with product. the quality of the actual product and how quickly it arrived. Never had any issues or confusion with our initial order. Everything was awesome. they were very professional looking. They make the perfect quality item. We ordered these to be given away from our church for a "safe" event.